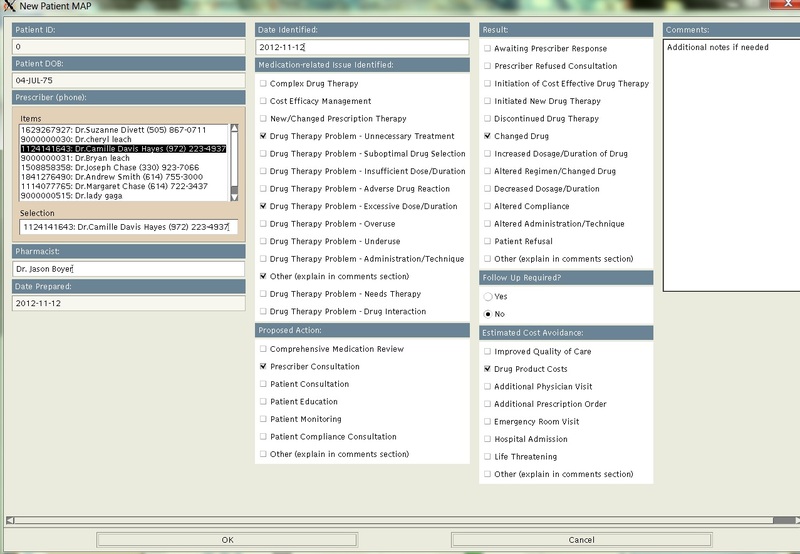 With IQware MTM/DSM, pharmacists can analyze a patient’s medications to determine any drug interactions. 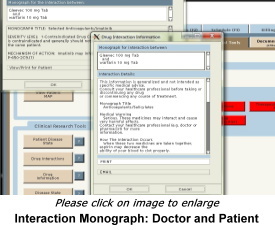 The results are categorized by the severity of the interaction. 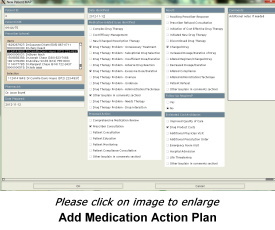 If any adverse interactions are identified, the pharmacist automatically receives a report. 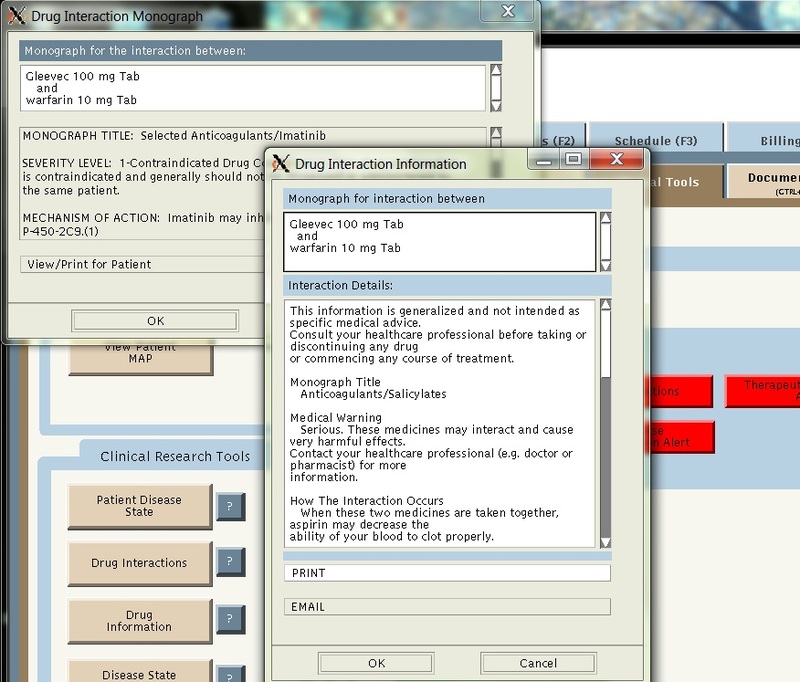 When necessary, a pharmacist can use IQware MTM to research interactions for specific drugs for a specific patient.